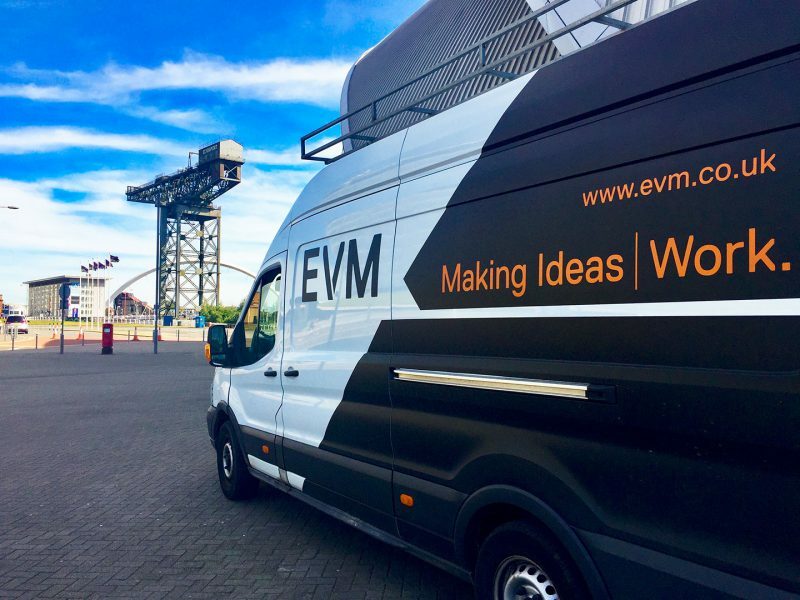 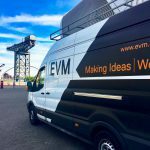 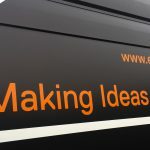 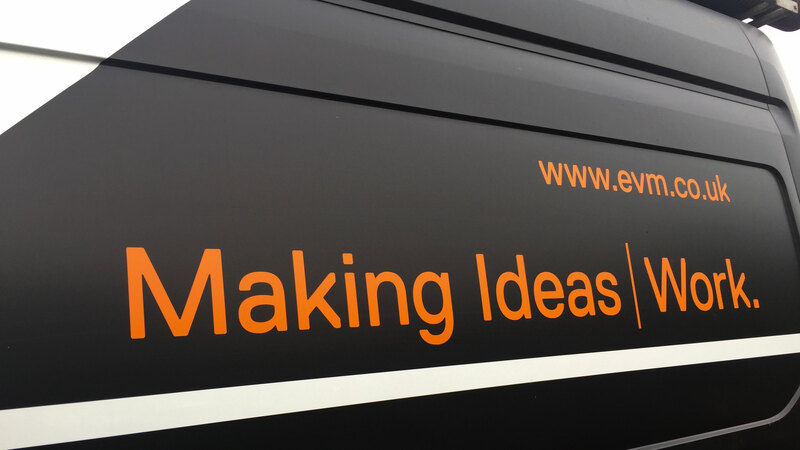 EVM produces and installs vehicle graphics for single vehicles or whole fleets using the very best 10-year cast vinyl that we perfectly CAD cut before expertly applying it to any vehicle. 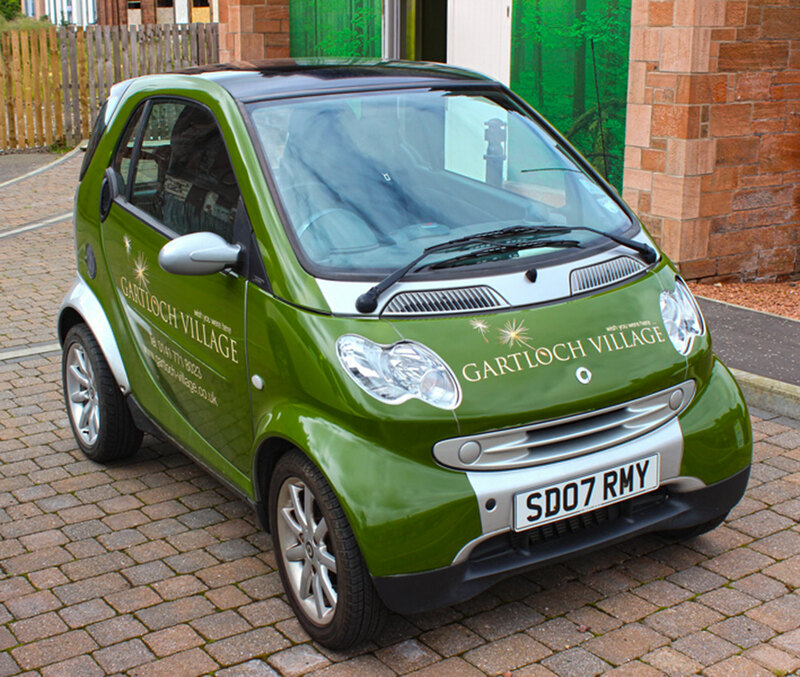 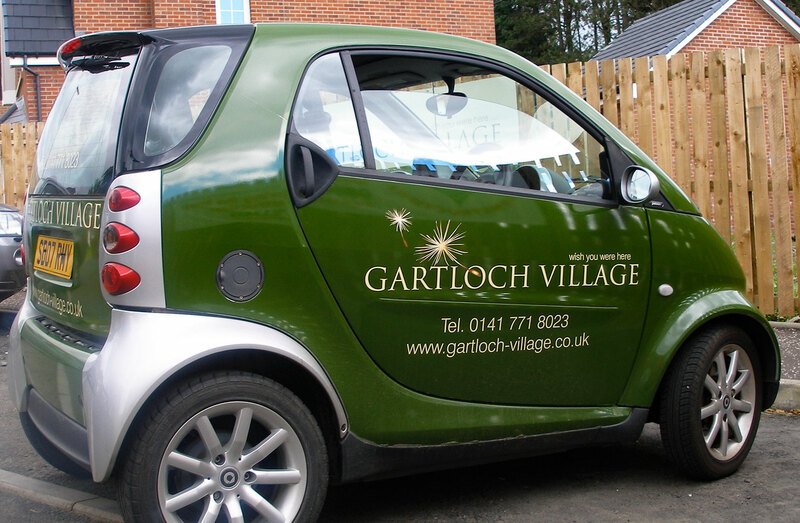 We have a vast library of vehicle outlines that enable us to contour the vinyl to an exact fit for any vehicle. 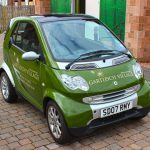 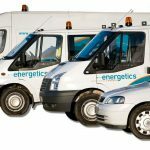 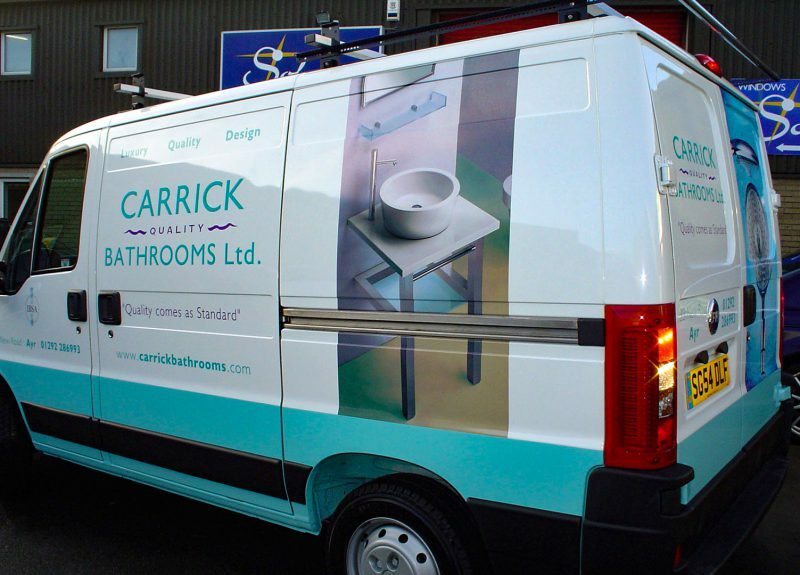 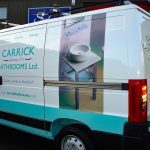 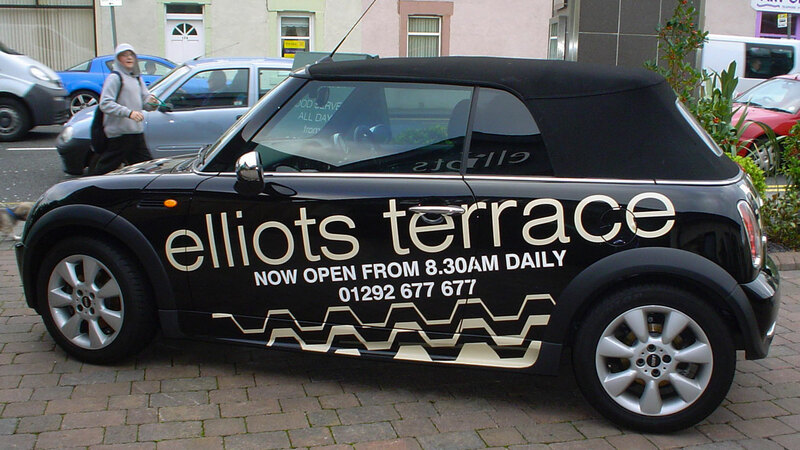 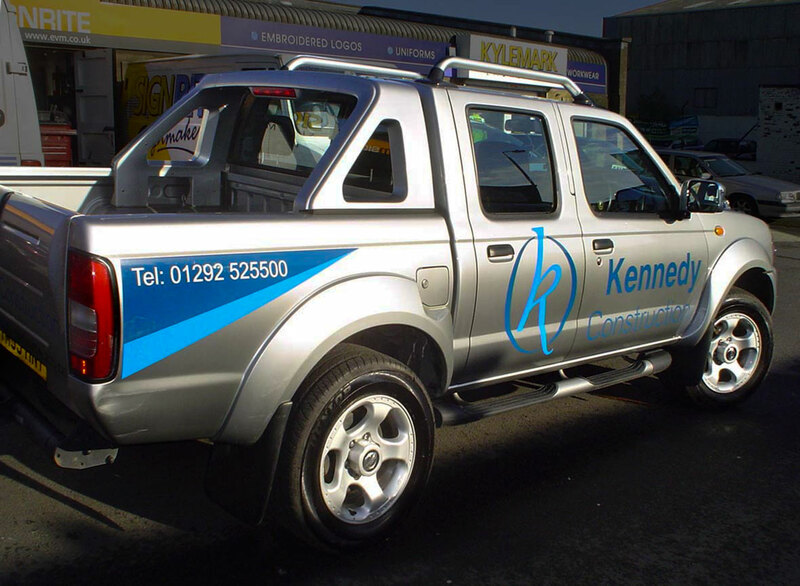 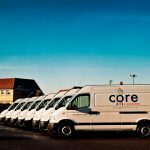 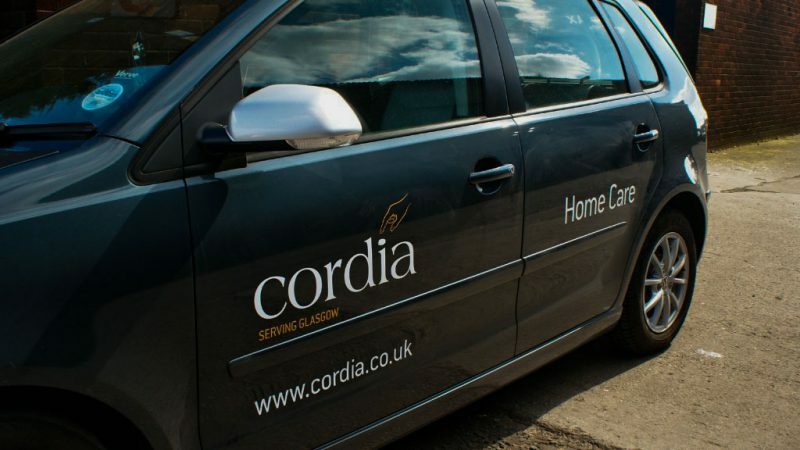 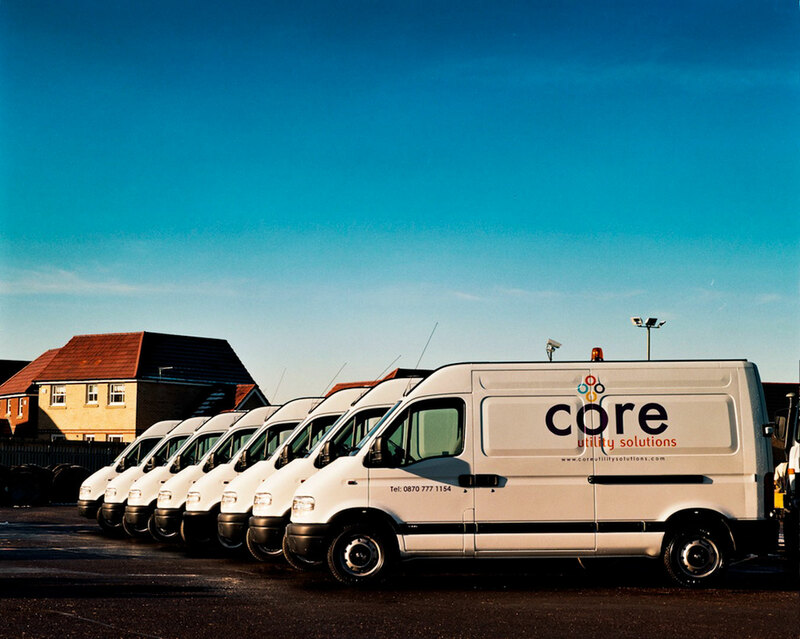 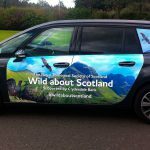 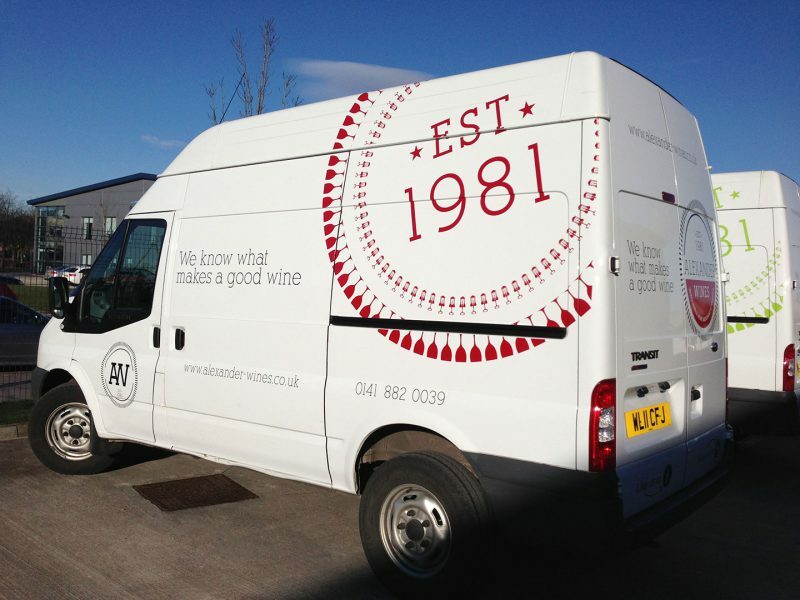 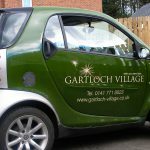 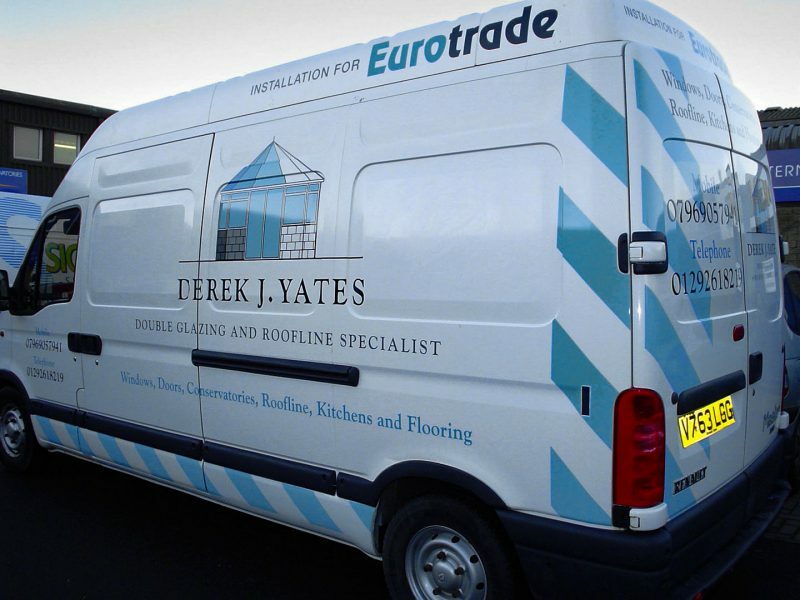 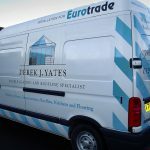 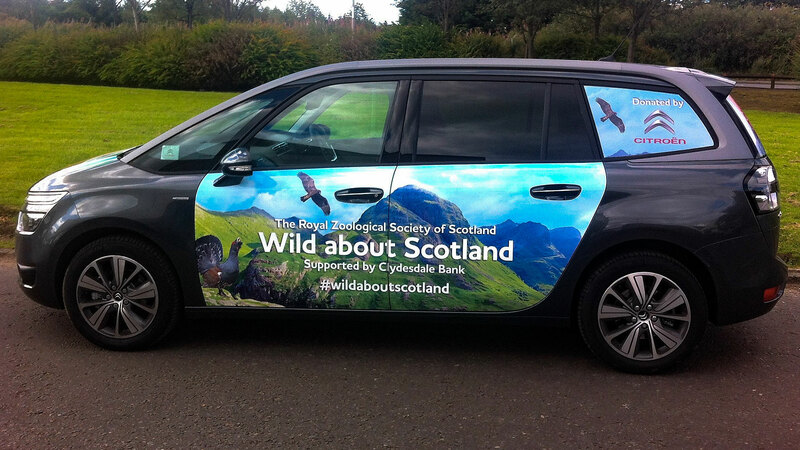 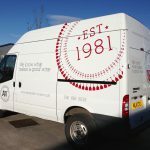 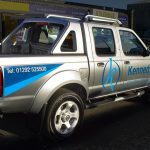 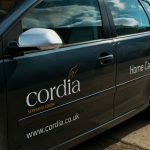 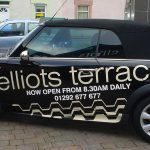 We can provide a full colour full vehicle wrap, or a simpler graphic, either of which will show you and your business off at its very best whilst out on the road.